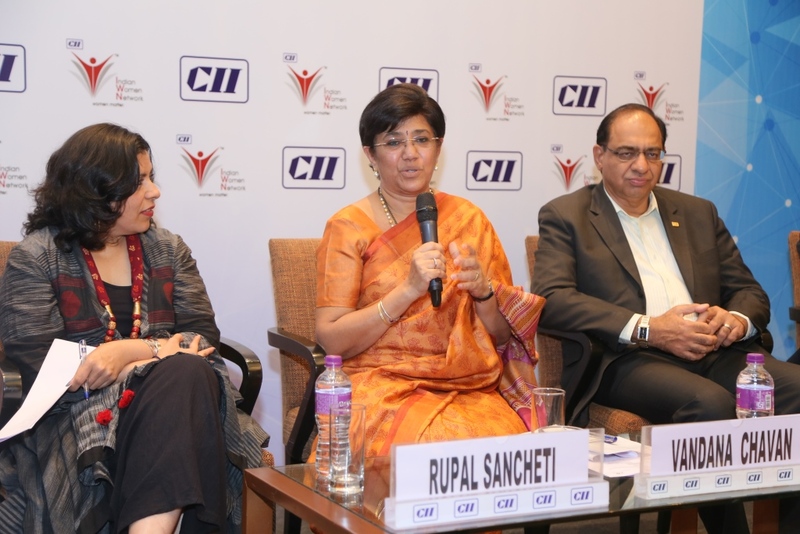 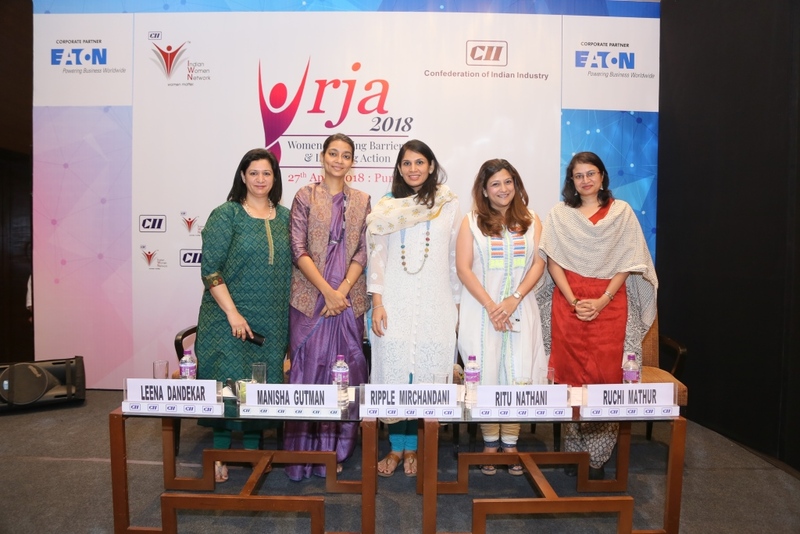 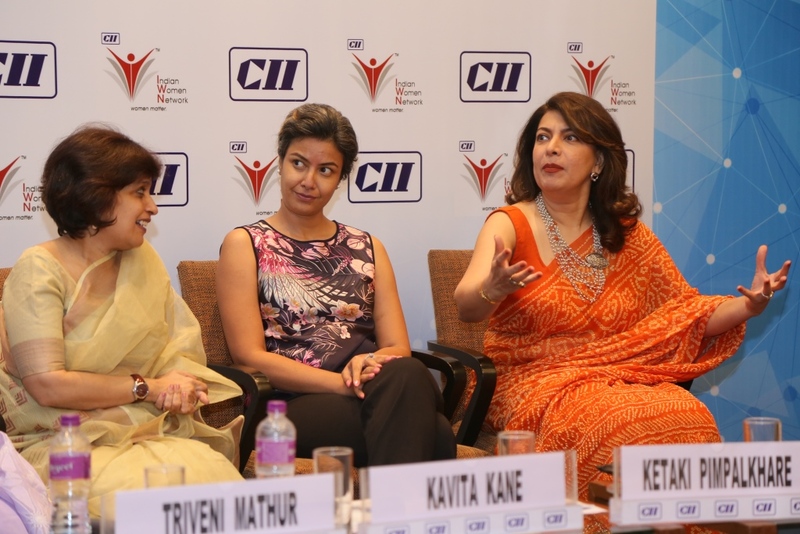 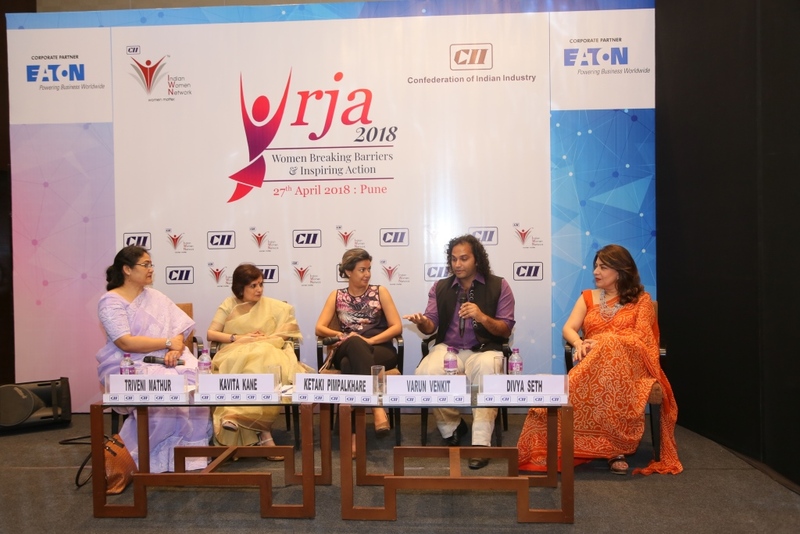 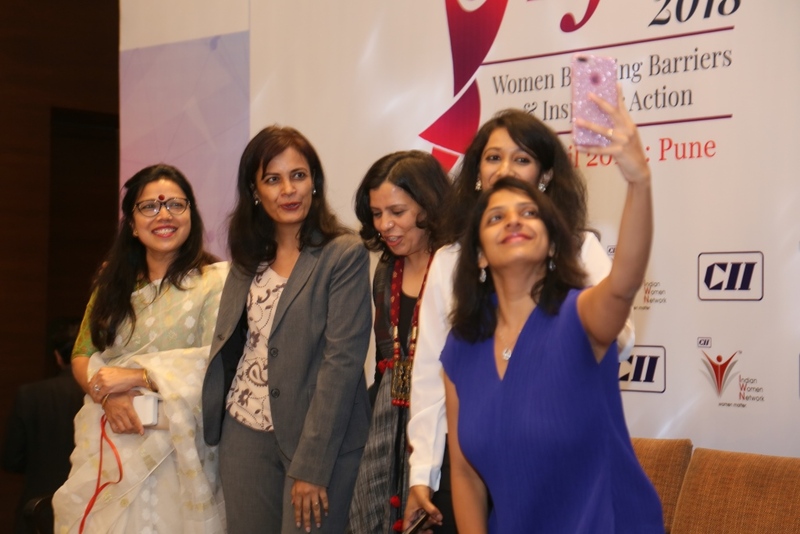 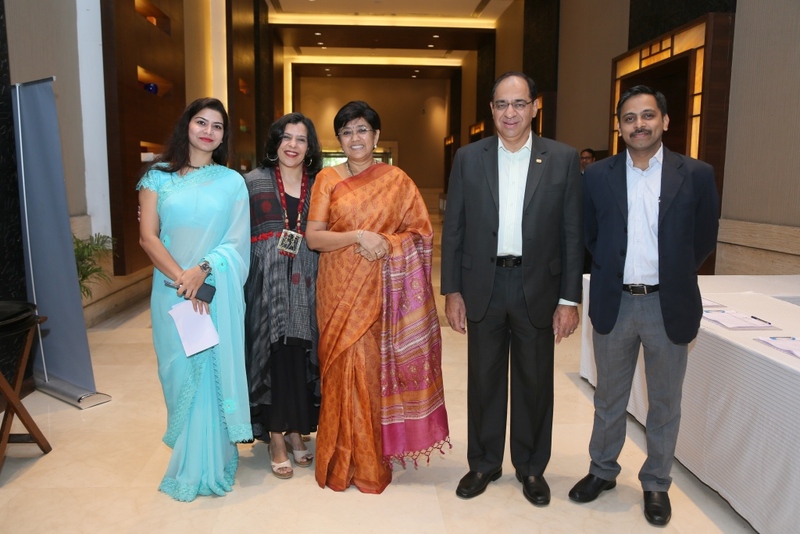 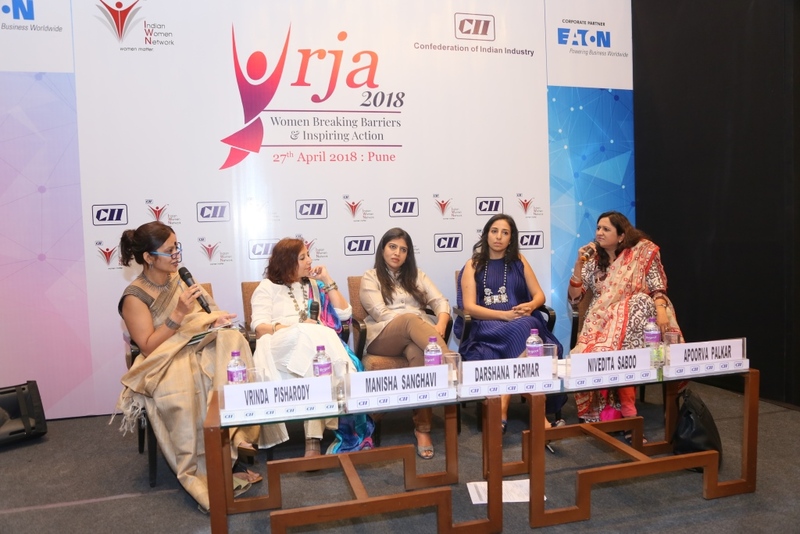 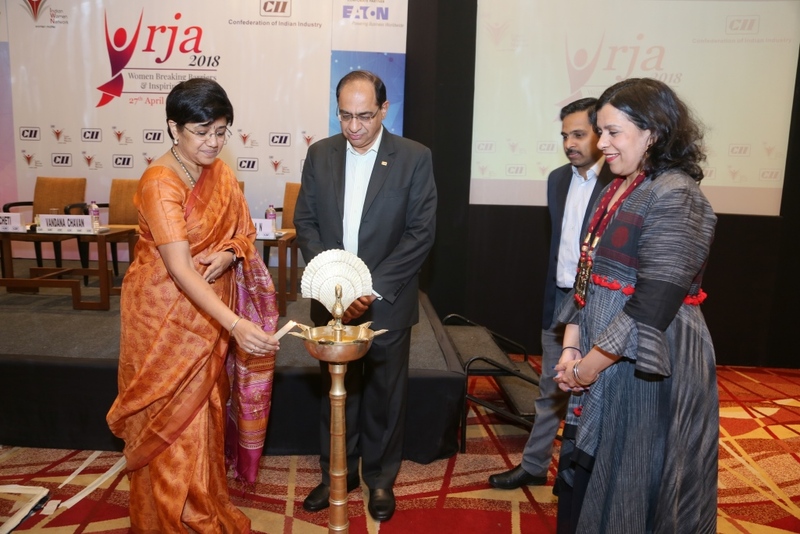 CII Indian Women Network organised the 2nd Edition of Urja - Women Leadership Conclave with the theme of "Women Breaking Barriers and Inspiring Action". 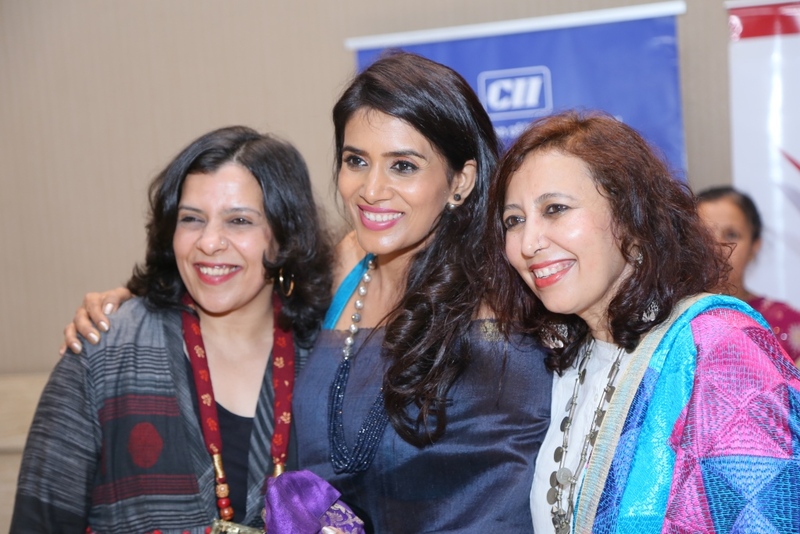 Conclave was highly informative, energized and empowering. 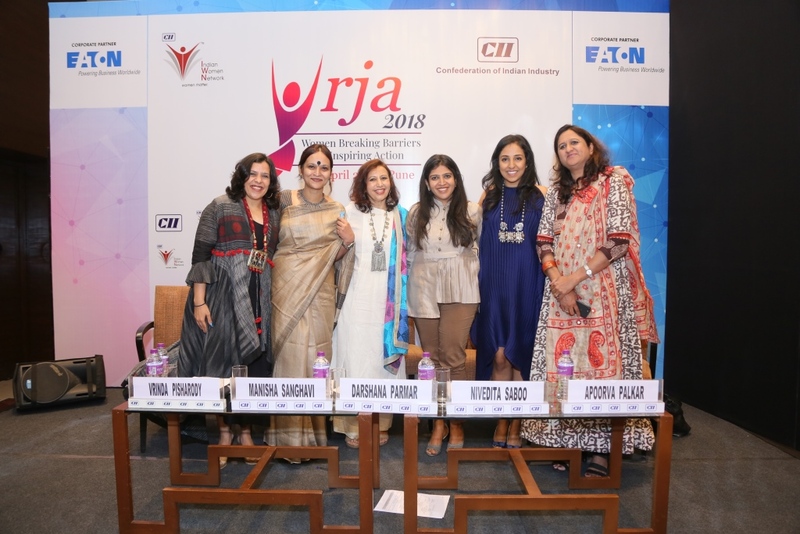 It was an exclusive platform to learn from women leaders who are equally contributing towards a great society and inspire others to rise again.